Whimsy by Shellye: PageMaps U...Win A Class! Calling all cardmakers and PageMaps fans! 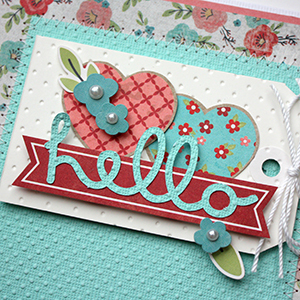 PageMaps U’s first cardmaking class of 2015 is here! 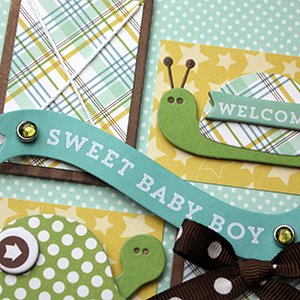 and free die cutting files, all created by some of your favorite cardmakers, including me! This four-week, self-paced, online class begins Monday, March 16th. and then register for this one. It’s going to be so much fun! Just leave a comment on this post and tell me what your favorite embellishment is. That easy! We’ll draw a random winner on Wednesday, March 11th. Good luck! Sounds like a fun class! This is a little difficult because I have so many embellishments but I think my current favorite has to be sequins. Love them! I would love to win a spot in this class. My favourite embellishment is probably enamel dots. Sounds like a great class and would be awesome to win a spot. My favorite embellishment right now are sequins! Well, I love lots of different embellishments but my absolute favorite are Doodlebug's Sprinkles!!! Enamel dots are just the coolest!!! I would love to be involved in anything where I could benefit from you as a teacher!!! Thanks for letting me know all about this wonderful opportunity!!! You rock!!! The class sounds awesome, and it starts on my birthday! Thanks for the chance to win a spot! I love using ribbons on my cards! What darling sneak peeks! Looks like it's going to be a fun class. It's of course hard to narrow my favorite embellishments to just one, but I guess I would say buttons (I definitely have a ton of them). I really enjoy enamel dots. I'm going to watch the preview of the class. Sounds good. My favorite right now would be sequins! :) There's nothing a little bling cannot do. Thanks for the chance to win. I think ribbon would be one of my favorite embellishments right now. One can never have too much lovely ribbons. One of my favourite these days is little wooden pieces, words and shapes! Love them! Stamps are my favorite embellishment... if that doesn't count, then I love ribbon and lace. Oh how COOL!!! I've never taken a real-online crafty class before and I could really use a creative boost in the card-making department!! I need some fresh, fun and innovative inspiration to take me into Spring 2015!! :) Thanks so much for the opportunity!! And my favorite embellie at the moment is...........SEQUINS!! !